The Ground Hog HD99 is a Towable Hydraulic Earthdrill that is designed to be powerful, easy to use and require very little maintenance. The HD99 is the most powerful earthdrill in the Ground Hog line. 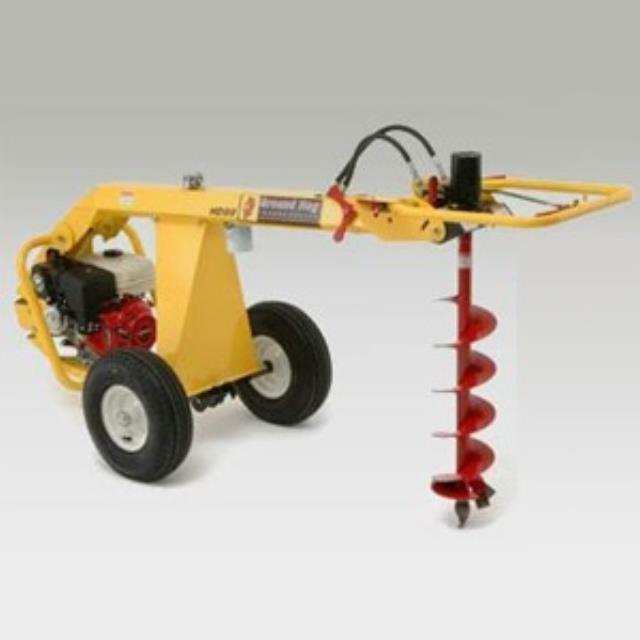 * Please call us with any questions about our ground hog towable auger in Hammond LA.